A team of local volunteers, mostly former pupils, has been the key to the building of a successful website which brings together official records with anecdotes and personal memorabilia. The research and digitisation took over 18 months and the website was launched in May 2015. The team hopes that more memories, stories and photographs will be contributed by anyone who has a connection to the school, whether it be as pupils, staff, teachers, or parents. 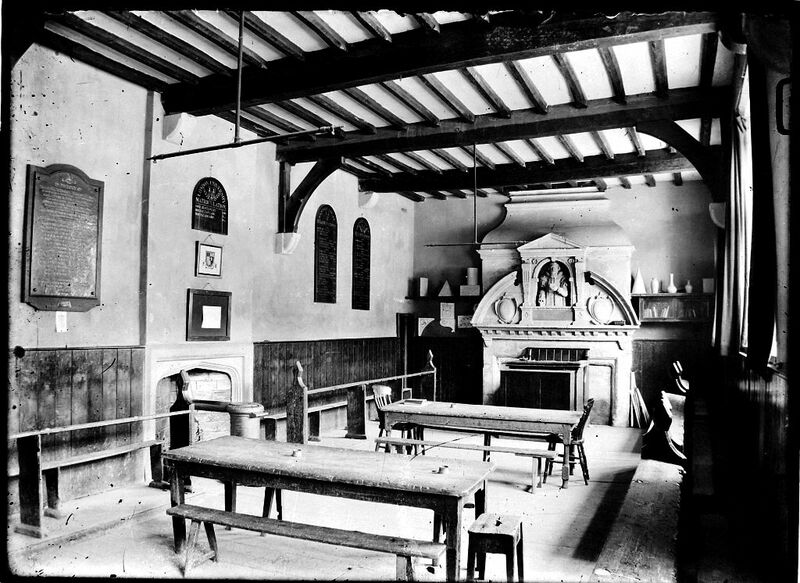 Lionel (Bill) Jones, who was 101 in 2015, returned to his old classroom to share his memories of going to school at Chipping Campden in the 1920s. I remember the Headmaster, Mr Matthew Cox, standing at his desk, sternly watching as the boys and girls came in for assembly. For about a year I was at the new school. The country was in a sorry state and times were very hard for everyone. My parents could no longer afford to keep me at school, so my education was curtailed by almost six months. The day I left school I was called into the Headmaster’s study for a farewell interview. He commiserated with me and said that he could have wished that I had been able to stay on and go in for teaching, for he thought that was my role. Bill’s memories are recorded in a series of interviews that will be available to listen to on the website. The project idea was developed by a group of former students with the School Trustees. Judith Ellis said “I didn’t think about it when I was at the School, but now I realise how important it is to save all our memories, photographs and documents for the future. It is so interesting to hear from fellow students and the website will enable us to reach out across the world”. 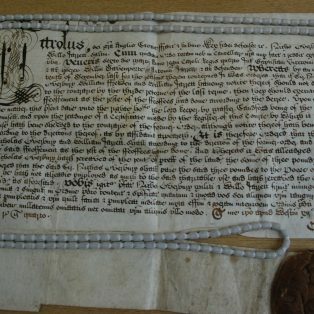 Remarkably, a great deal of original material has survived and a key part of the success of the project has been the partnership with Gloucestershire Archives. 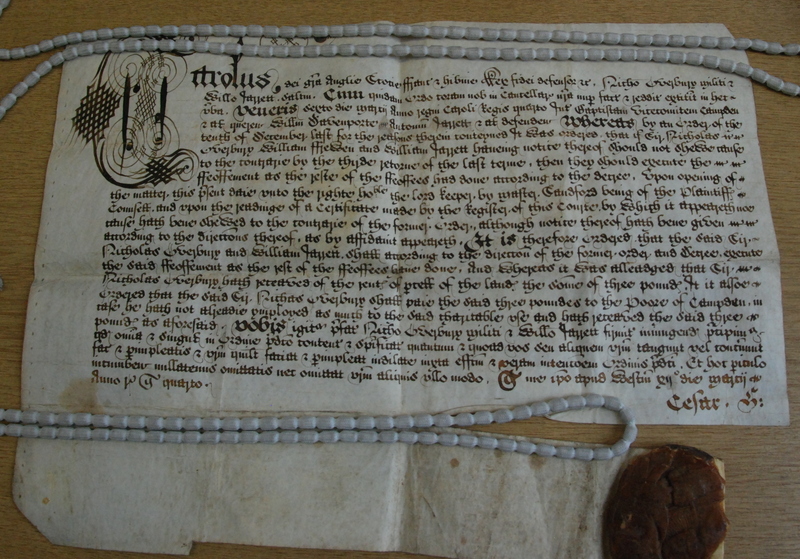 Many important documents are preserved in the Archives and volunteers have transcribed and digitised material relating to the school, some of it very fragile. 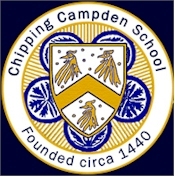 The website contains a wealth of archive material from the 575 years of Chipping Campden School’s history in an interactive timeline and extensive archive collection. 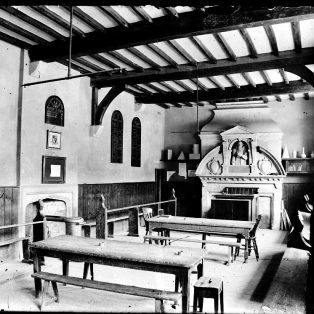 The two-year project was supported by a grant from the Heritage Lottery Fund (HLF).